There’s still time to open an IRA and get the tax benefits for 2016. You have until April 18. But before you rush off, know the rules. “For 2016 and 2017, your total contributions of all your IRAs (both traditional and Roth) can’t be over $5,500 ($6,500 if you’re over age 50). If you made less than that during the year, then your contribution limit is as much as your taxable income for the year,” says Josh Zimmelman, president of Westwood Tax & Consulting in Rockville Centre. Tapping your money before age 59½ is costly. 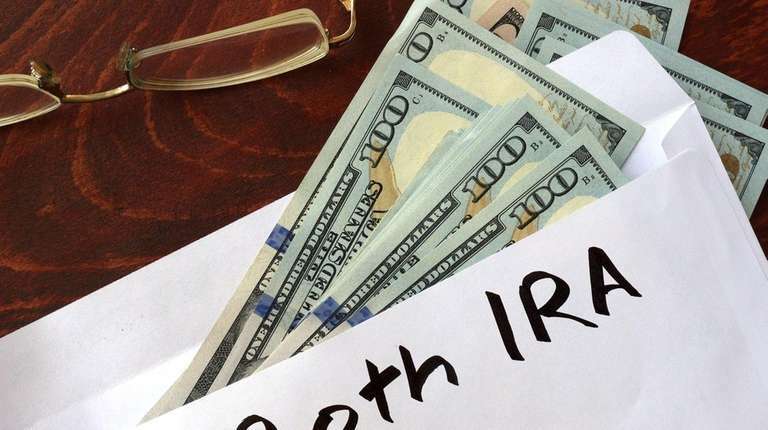 “Early withdrawals from traditional IRAs are usually subject to a 10 percent penalty, plus federal and state tax,” says Joseph Tatusko, founder of Mill Hill Advisors in Wilton, Connecticut. A key exception: Qualified withdrawals from a Roth IRA are tax free (see below). Know the difference. Contributions to a traditional IRA are tax deductible and its earnings grow as federal taxes are deferred. But there are limits to eligibility — if the holder’s adjusted gross income is too high, new contributions can’t be made, said Maria Pirrone, an assistant professor of accounting and taxes at St. John’s University in Jamaica, Queens. On the other hand, “Roth IRA contributions are not tax-deductible, but the qualified contributions are tax-free,” which means you can withdraw without penalty after age 59½, or if the money is used for education expenses, or first time home purchases, for example.